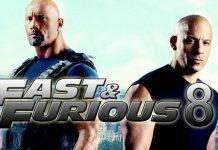 Vin Diesel and Dwayne Johnson ‘confirmed’ to return for Fast and Furious 9 and 10! Vin Diesel and Dwayne Johnson have reportedly signed up to return for Fast and Furious 9 and 10. 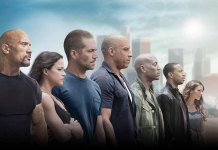 Fast and Furious 8 confirmed for April 2017 says Vin Diesel! Fast and Furious 8 has been confirmed and is set to be released in cinemas April 2017, announces Vin Diesel. Furious 7 has smashed box office records.